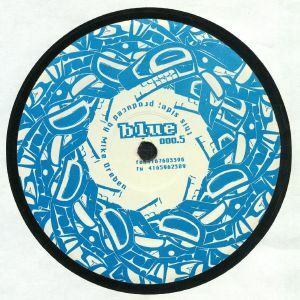 Mike DREBEN/ADAM MARSHALL BLUE 0005 vinyl at Juno Records. 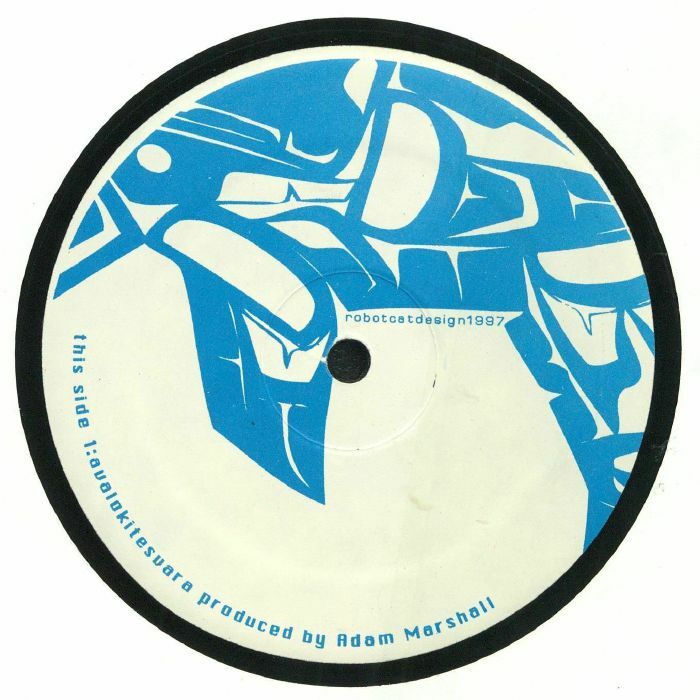 Adam Marshall has been a part of the worldwide techno movement since about the same time as Mike Dreben; the pair's tunes have been hitting our shelves since the early days of Juno, and so we feel that they have been a special part of our development over the decades. They appear out of nowhere for the BLUE imprint, out of Canada, by slamming down some furiously penetrative techno bruisers with a minimalistic touch and feel. Dreben's first 2 cuts are wild and fast, tumbling over their own kicks and snares as the toxic levels of bass are released over tight, dance-centric grooves. 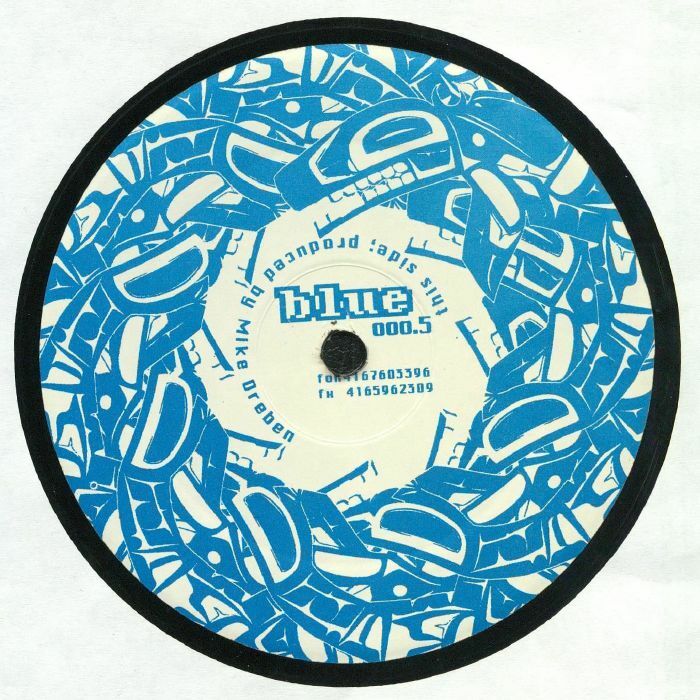 Marshall's "Avalokitesvara" reigns supreme on the B-side, hitting harder and more direct comparted to Dreben's stripped-back feel, with a heavy succession of kicks and snares hitting down extra hard. Finally, some proper techno runnings!